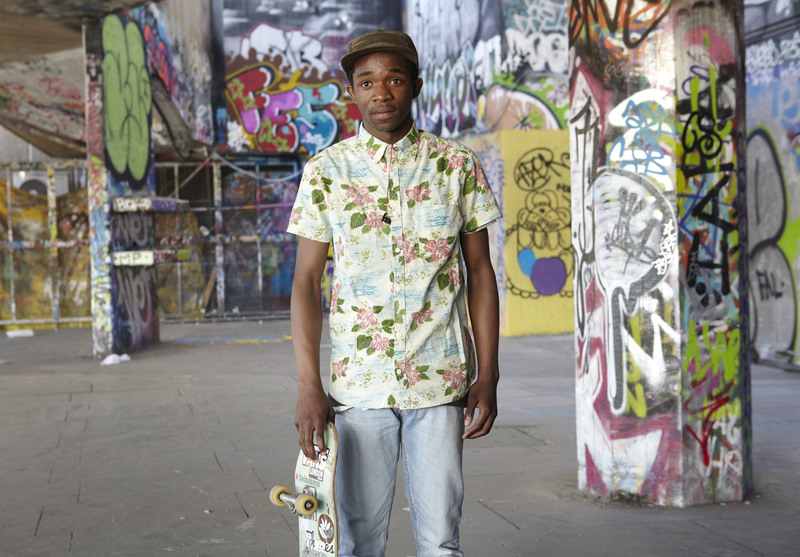 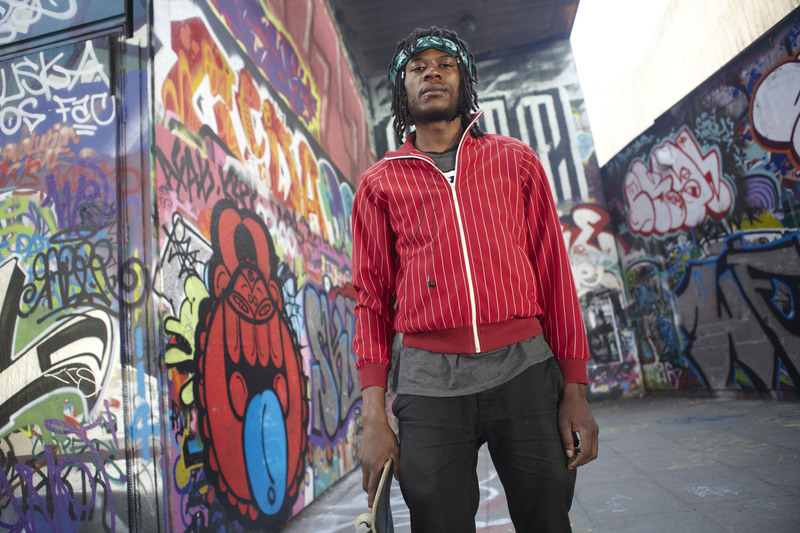 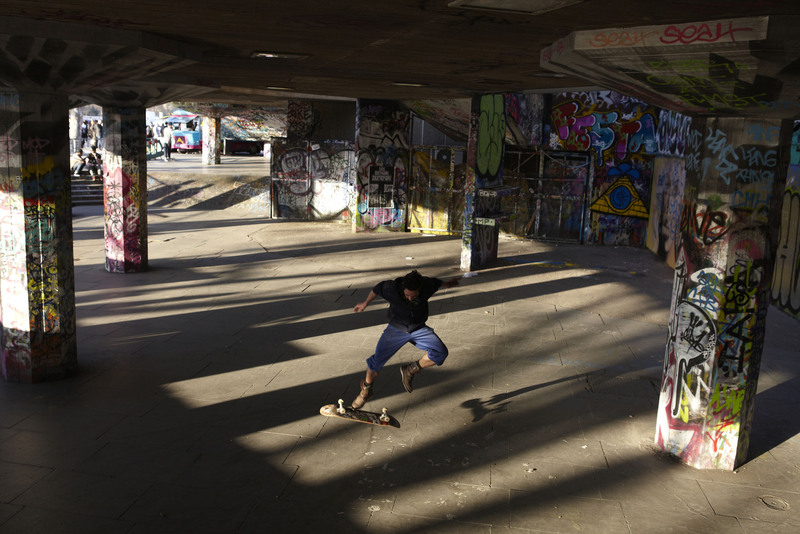 When Skateboarding hit Britain in the 1970’s, it gave an unexpected new lease of life to a disused space under London’s Southbank centre. 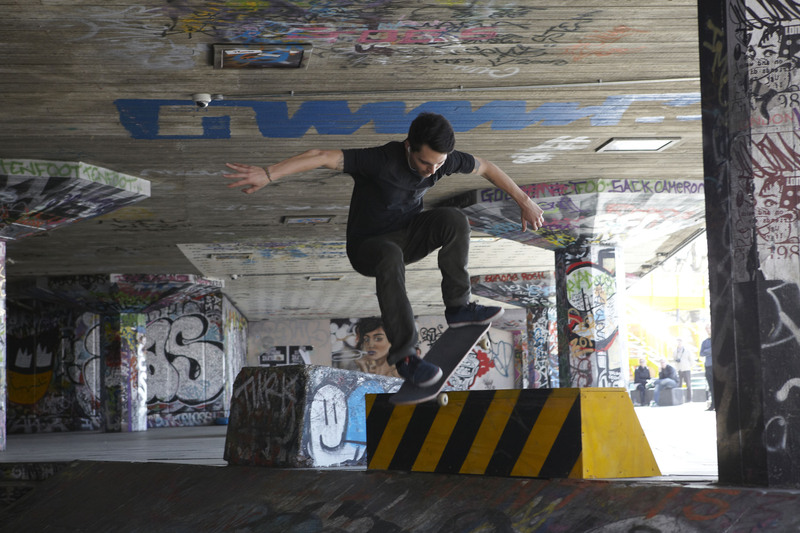 Now, the undercroft is viewed as one of the best unplanned Skate parks in Europe. 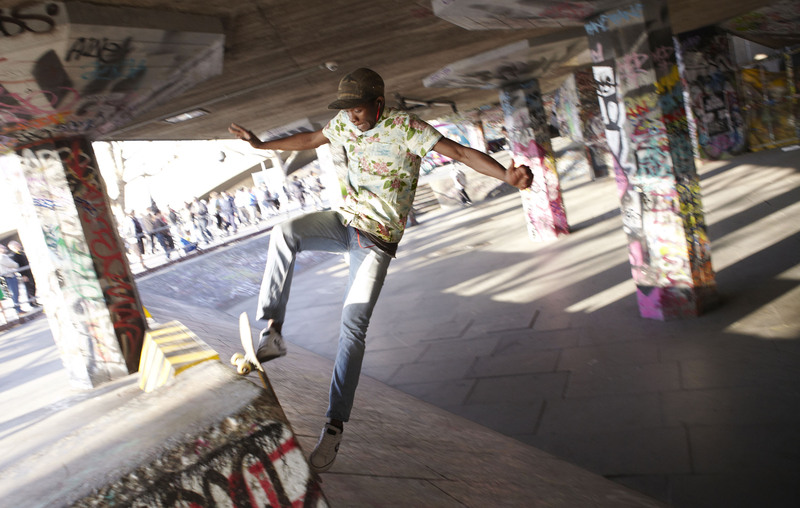 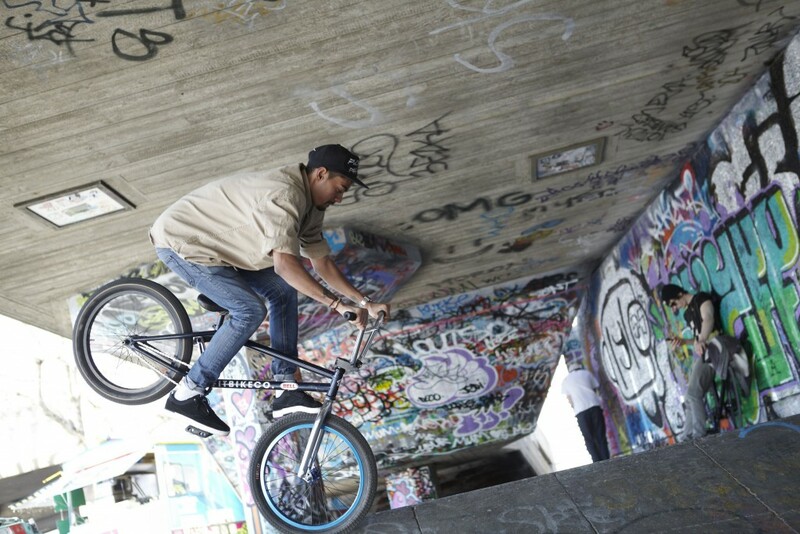 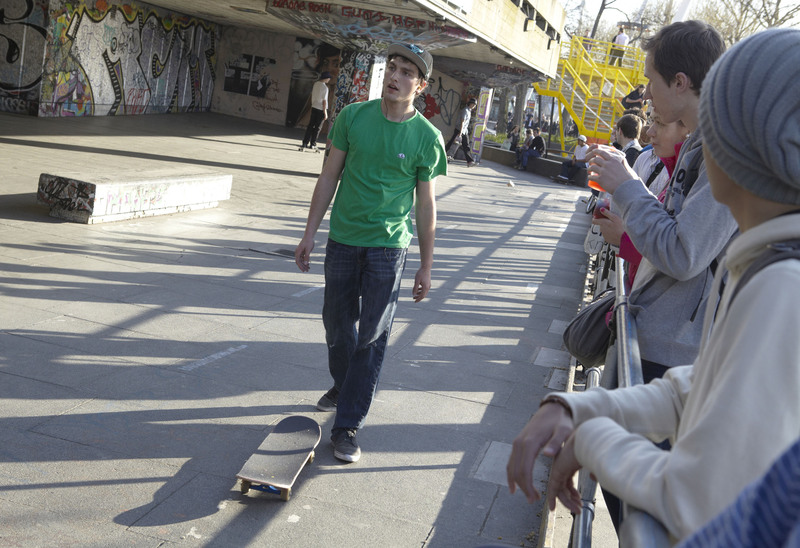 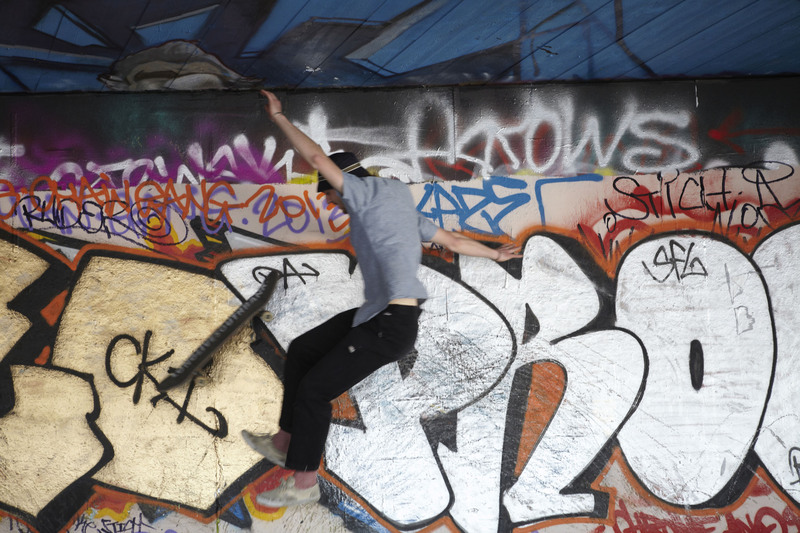 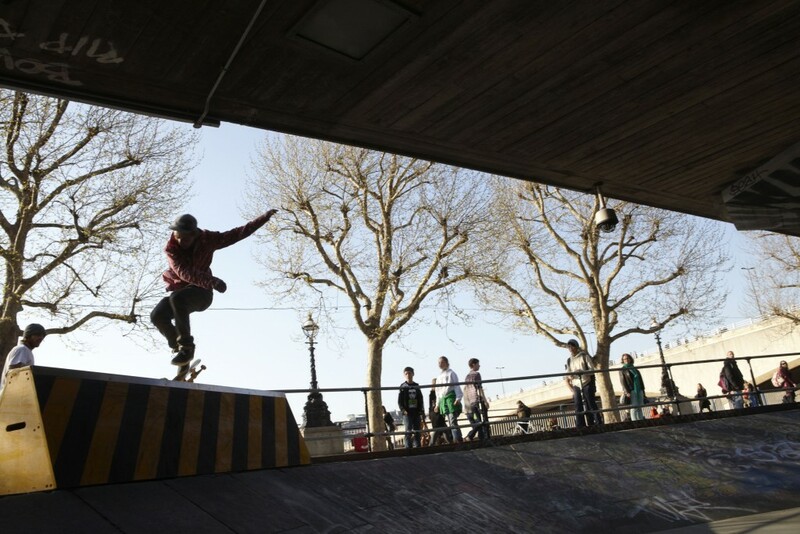 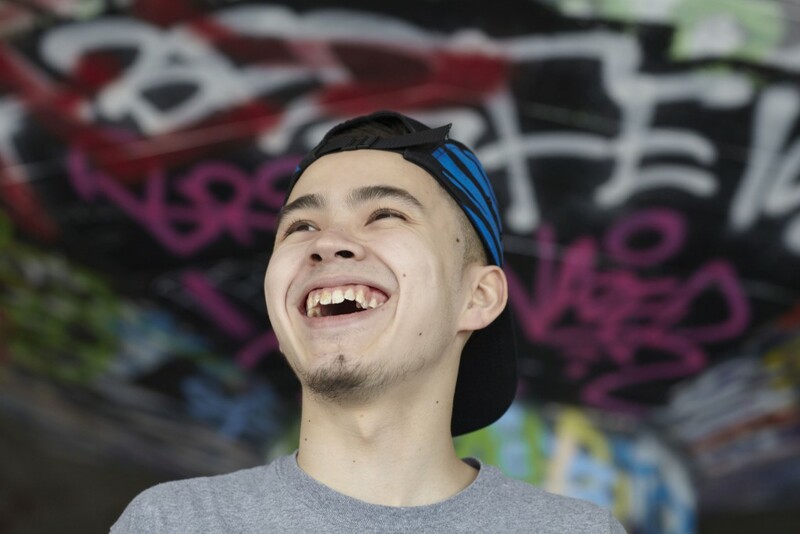 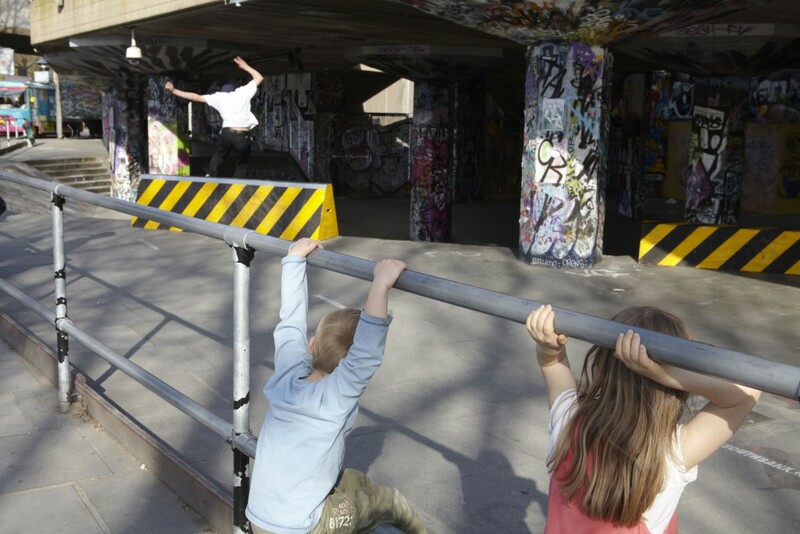 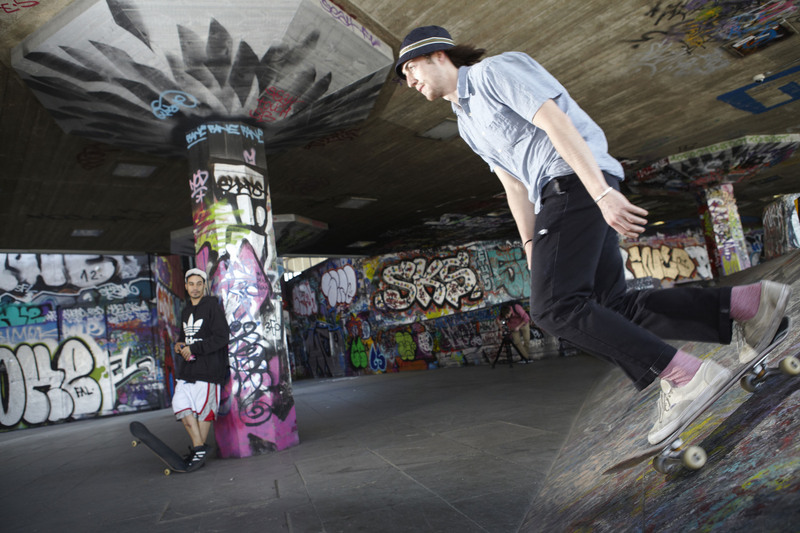 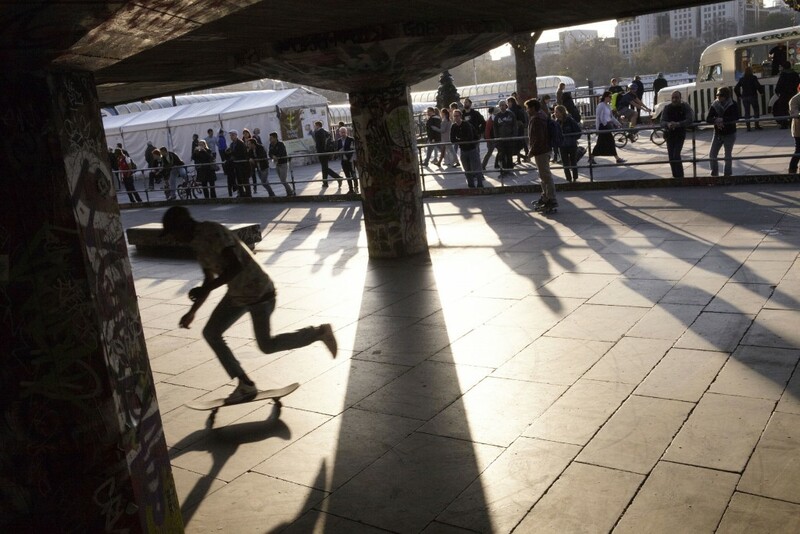 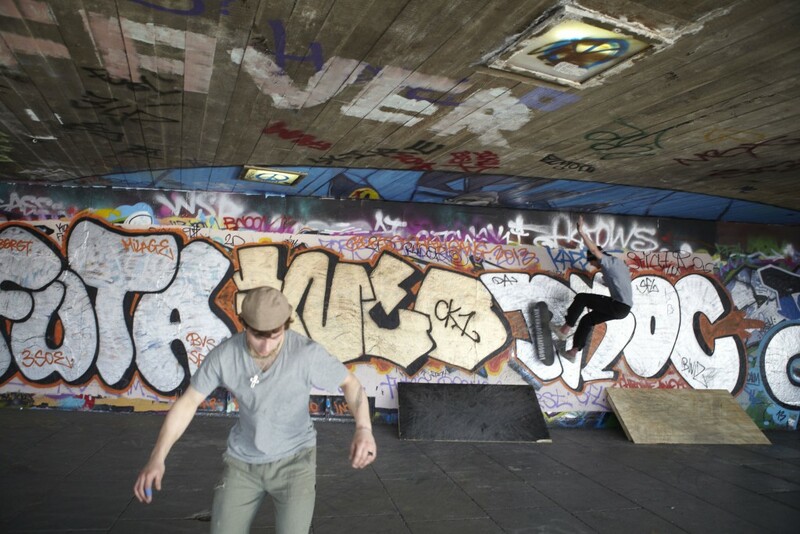 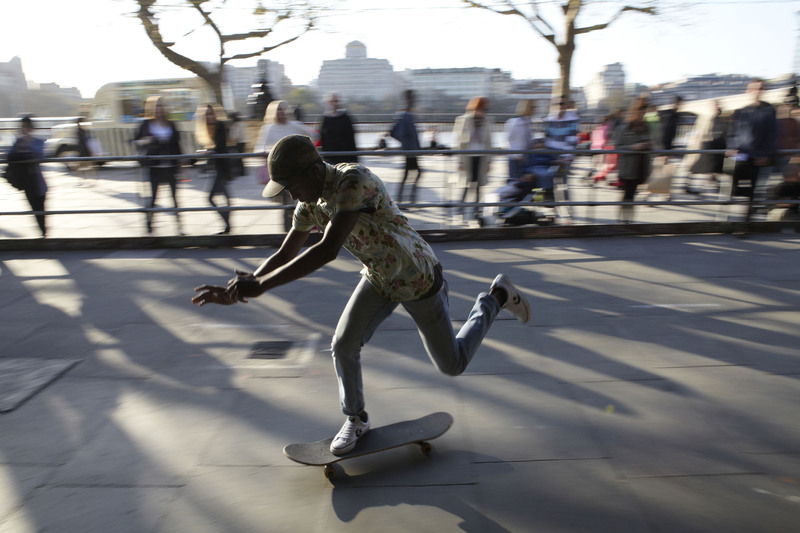 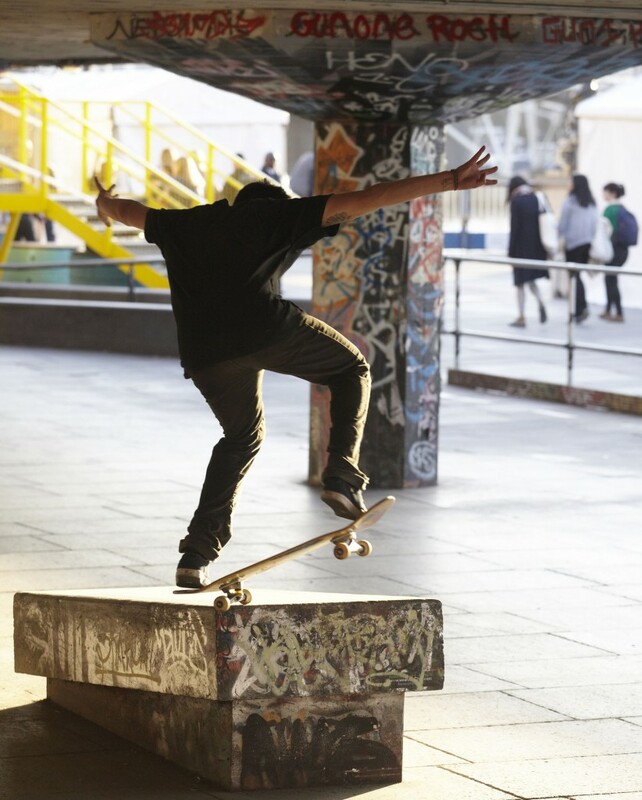 As well as skateboarders from all over who make regular pilgrimages to their mecca, thousands of visitors to the south bank of the Thames come to admire tricks being performed against a constantly evolving backdrop of graffiti and street art. 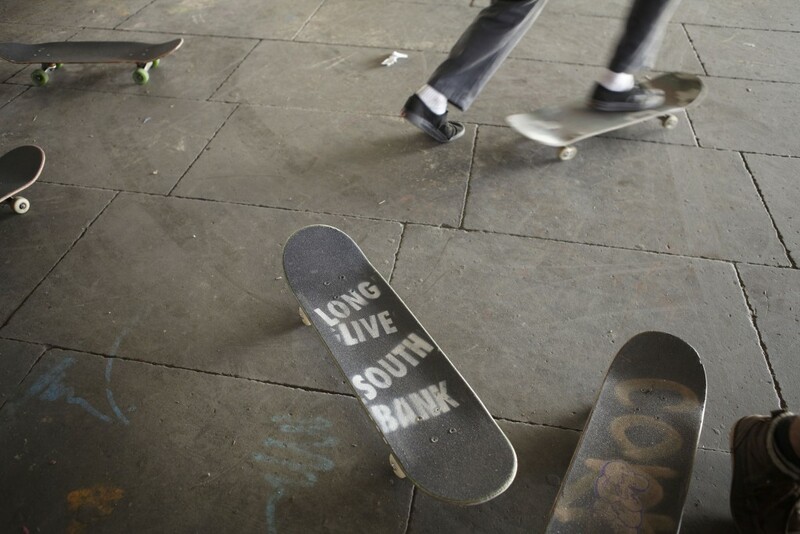 But this now legendary space is under threat by developers and the skaters, BMX ers and graffiti artists are fighting to save it, having gathered over 30,000 signatures in a petition against it’s planned closure.